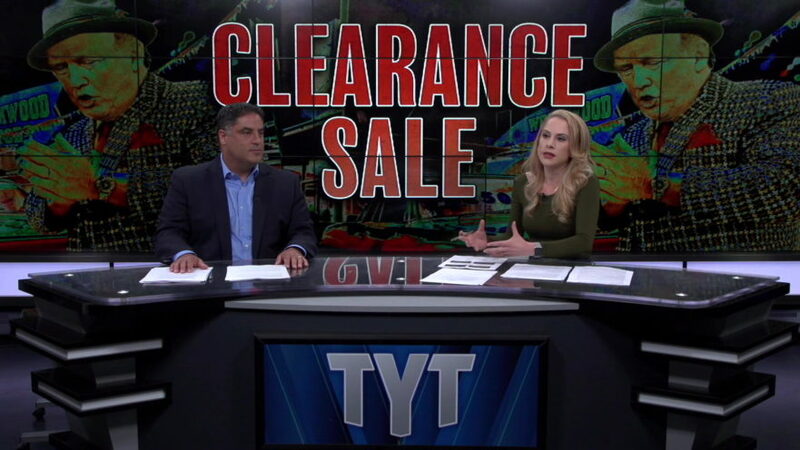 Sign up for TYT membership to watch this and all of our exclusive members-only content! 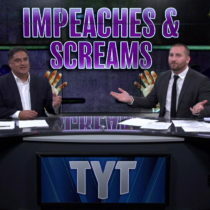 Click here to sign up for a TYT membership. 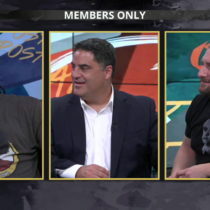 Cenk, John and Jayar host Thursday’s Post Game Show! 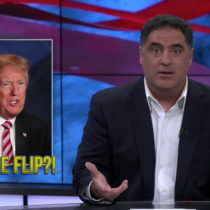 Go to What The Flick? !